The VanNoy Firm is dedicated, working diligently to bring their clients aggressive and individualized legal representation. The VanNoy Firm is dedicated, working diligently to bring their clients aggressive and individualized legal representation. Ensuring each client’s issue is successfully resolved to the very end is The VanNoy Firm’s primary goal. The VanNoy Firm is experienced in Criminal Defense, Family, Personal Injury, Wrongful Death, and DUI & OVI. 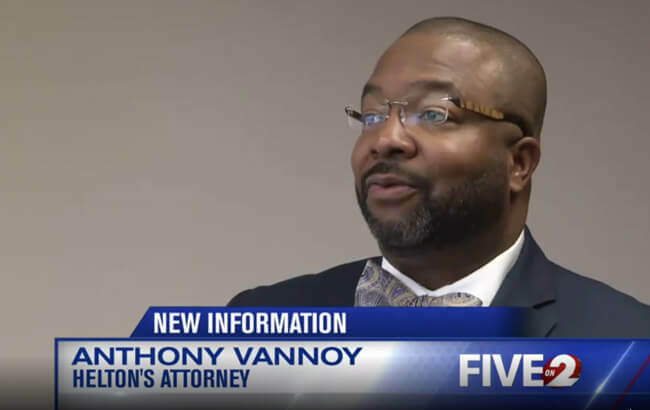 Attorney Anthony S. VanNoy is highly respected in the Dayton community as well as other cities throughout the state of Ohio. His years of legal experience have distinguished him as a leader. If you are in need of legal representation, do not hesitate to contact The VanNoy Firm. Estamos orgullosos de ser parte de la comunidad diversa de Ohio. Se habla español. At The VanNoy Firm we are dedicated to doing everything legally and ethically possible to obtain the best results for our clients. Whatever the level of complexity of your legal matter, we will use our experience and expertise to address your needs. 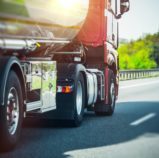 As reported on by NBC 4 Columbus, Judge Dennis J. Langer has ruled Claudena Helton — a 30-year-old woman from Dayton,… Read More..
Attorney Anthony VanNoy was interviewed by WKEF ABC 22 news this past week about CDL licenses and violations. Read the full interview by… Read More..